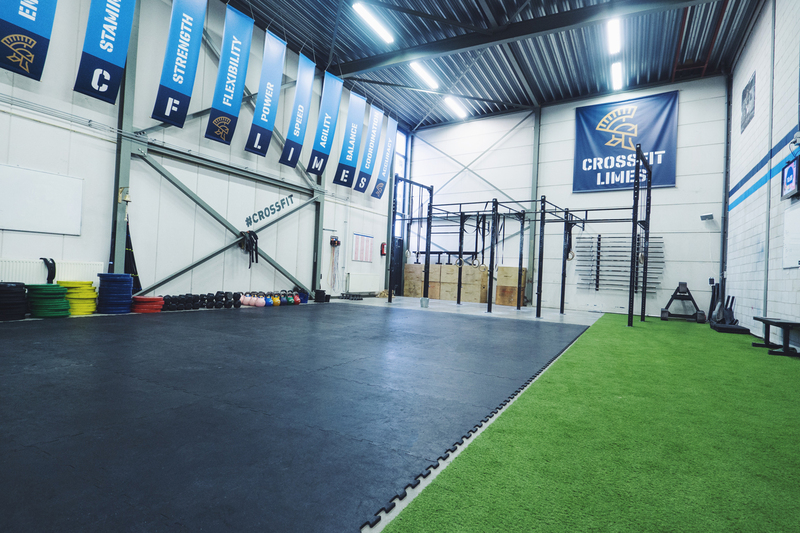 CrossFit Limes - Unbox Guide - The Box review site - Review and compare boxes from all around the world! 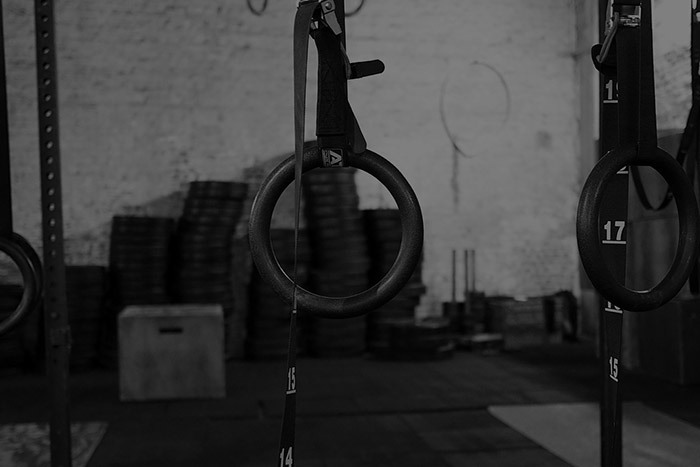 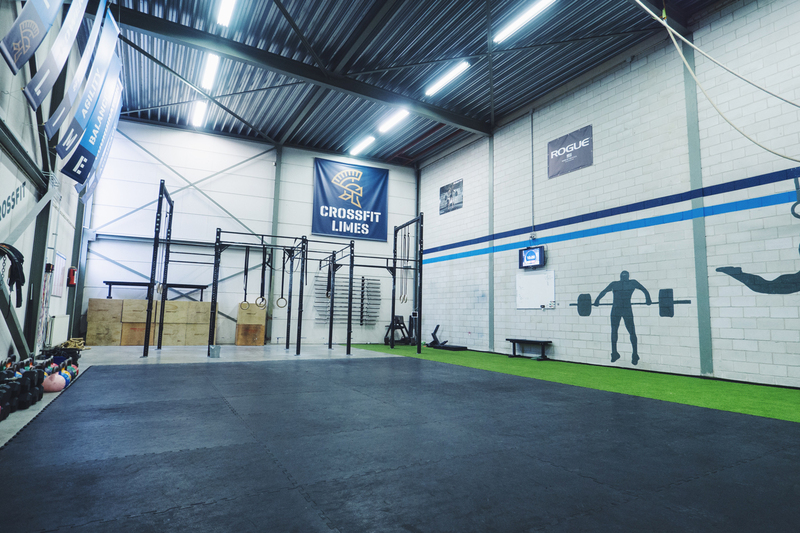 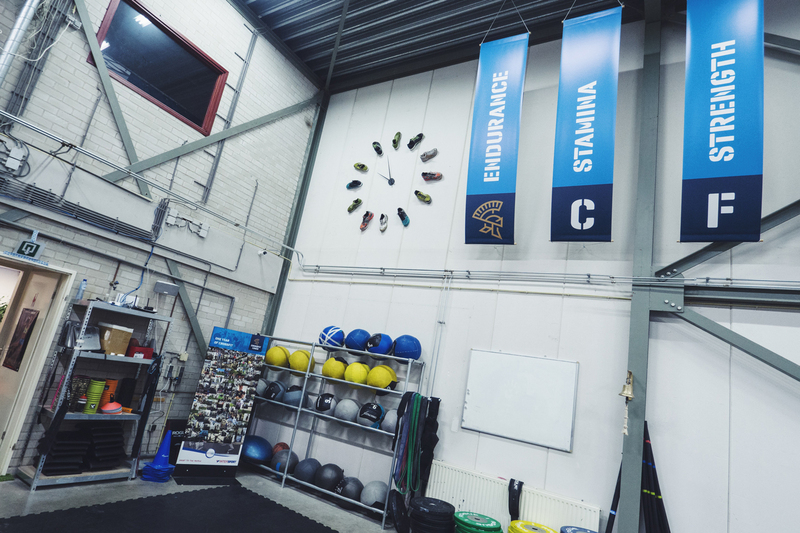 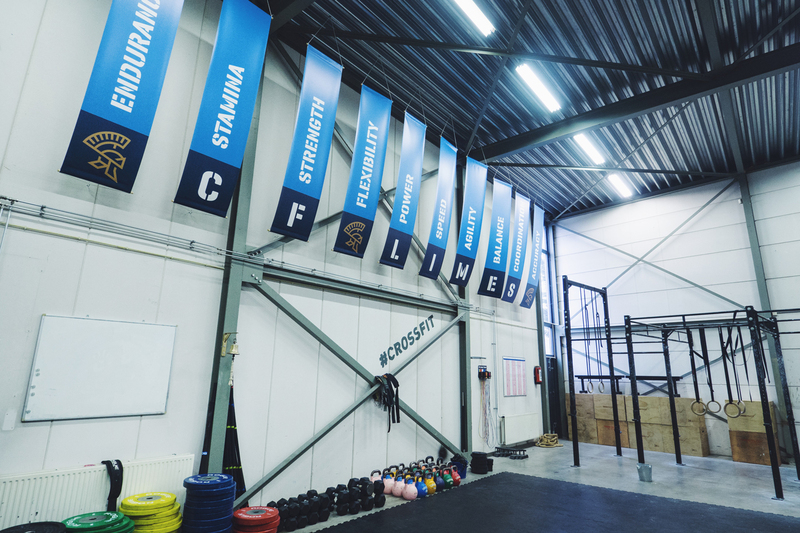 CrossFit Limes is the first CrossFit affiliate in Alphen aan den Rijn. 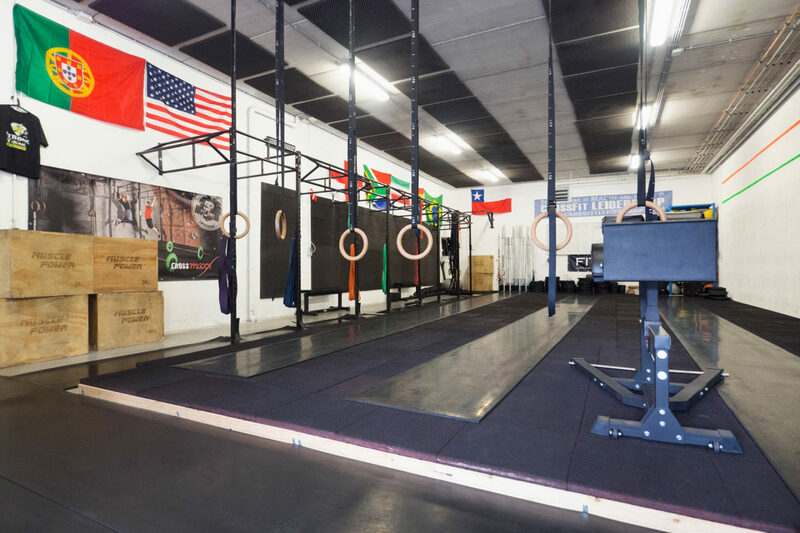 It's located in an industrial area with plenty of free parking space. 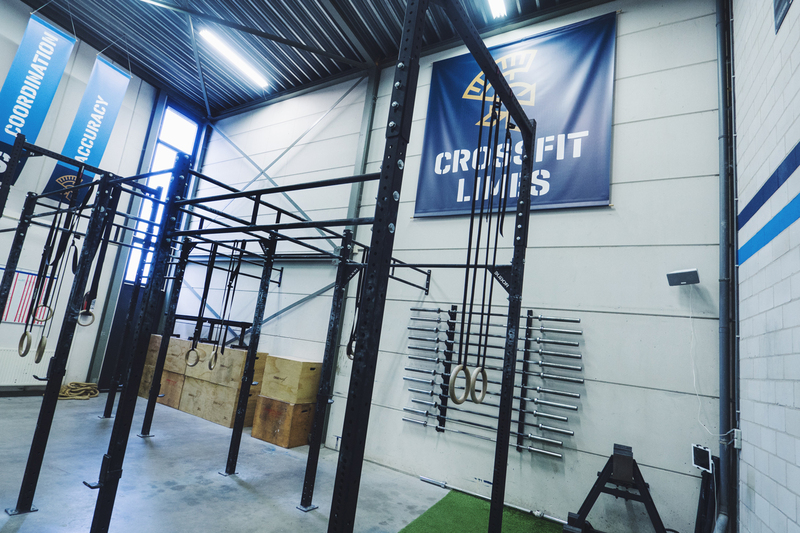 It's a small to medium sized box with plenty of (mostly Rogue) materials, a large pull up rig and some room to relax before or after the WOD. 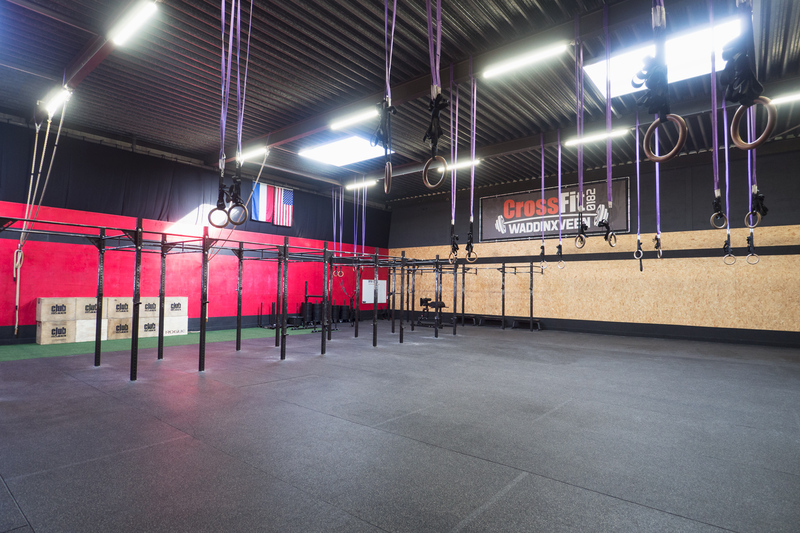 Groups are kept small, up to 10 people!